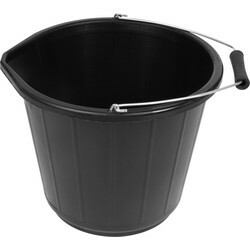 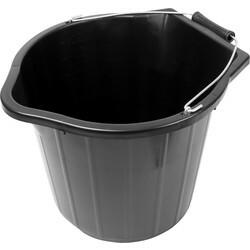 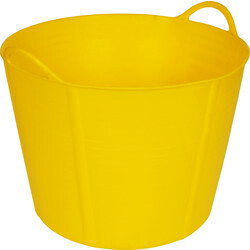 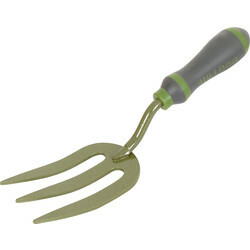 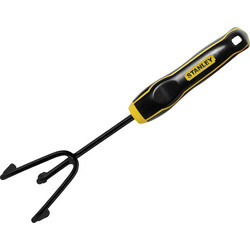 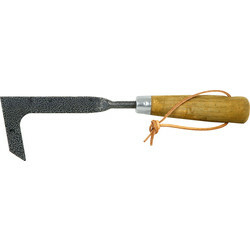 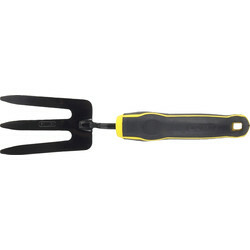 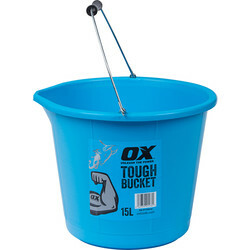 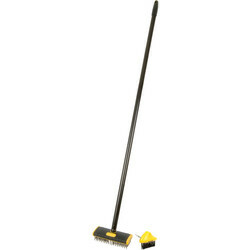 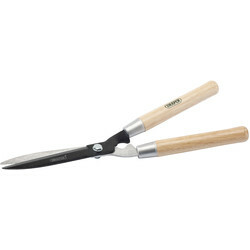 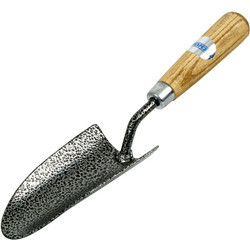 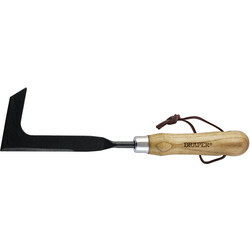 Shop a selection of garden tools and accessories to assist with garden maintenance. 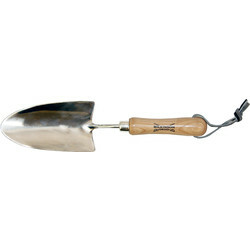 We sell a range of garden hoes, tillers, garden forks and trowels from brands such as Bulldog, Draper, Roughneck, Smith & Ash and Stanley. 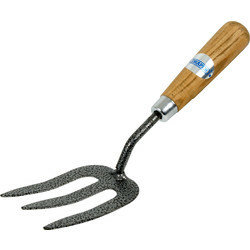 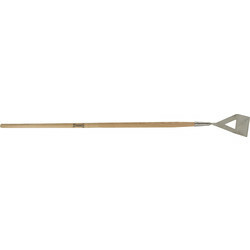 Shape soil and control weeds effectively with garden hoes, such as the Dutch hoe made of carbon steel or the lightweight Smith & Ash stainless steel Dutch hoe. 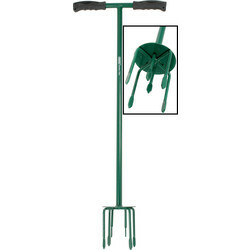 We have garden tillers to loosen large amounts of soil with ease such as the Draper garden tiller with a robust shaft or for small plants and flowers, consider the stainless steel Smith & Ash garden fork. 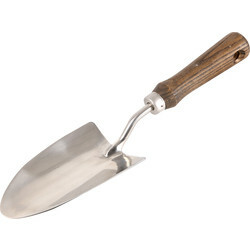 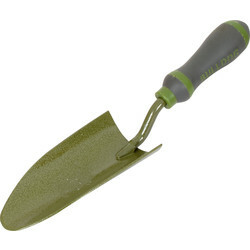 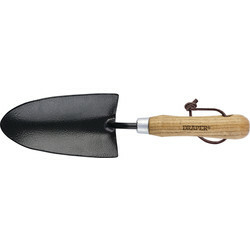 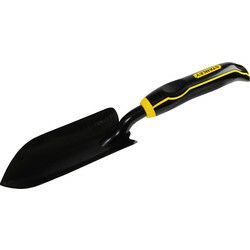 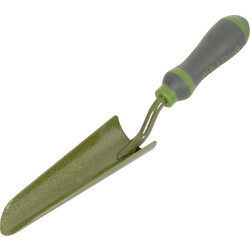 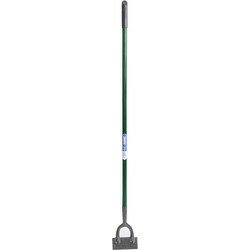 Dig and plant effectively with Bulldog garden tools such as the Bulldog Evergreen garden trowel with a soft handle for comfort. 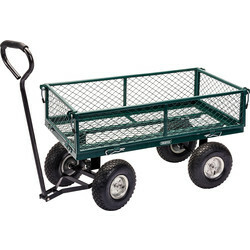 To move loads easily the Draper garden mesh trolley cart can carry loads up to 200kg. 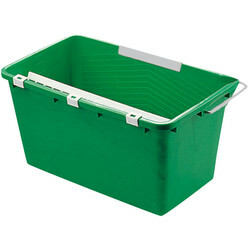 Click and collect from your closest Toolstation branch or shop online and spend over £10 for free delivery.